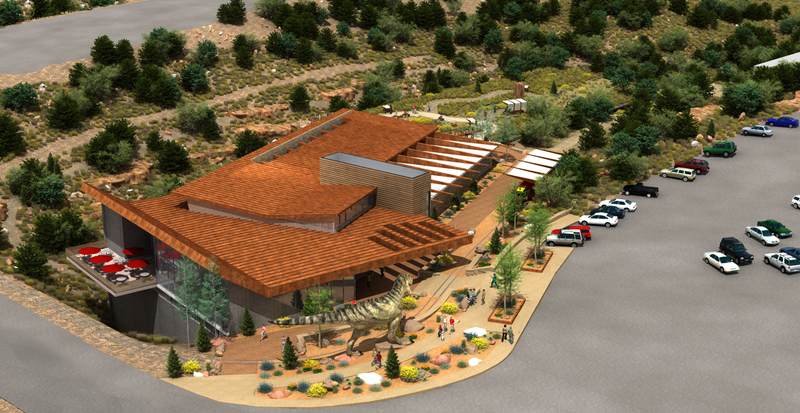 The Royal Gorge Dinosaur Museum and Nature Center is a unique project that has been developed through the dedicated efforts of the Garden Park Paleontology Society (GPPS), the City of Canyon City, the Royal Gorge Bridge and Park Company, the Bureau of Land Management (BLM), and Triebold Paleontology Inc. (TPI). 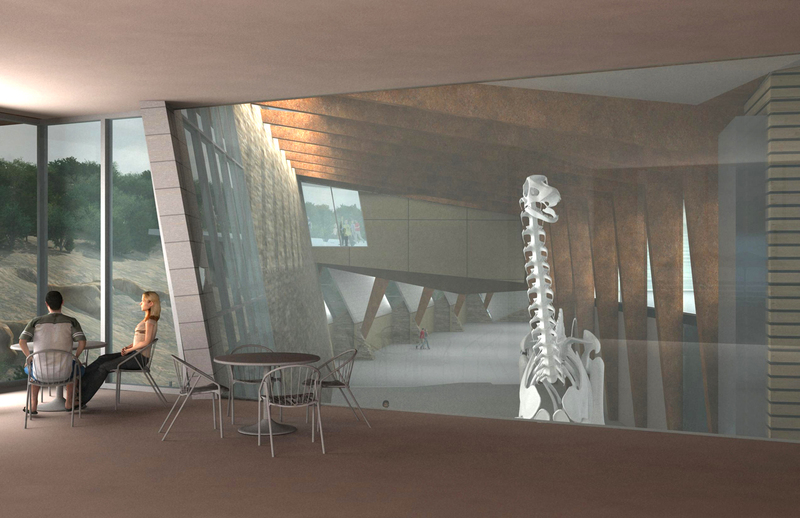 The vision for this project is to provide an elegant and highly interactive venue designed to inform and engage visitors about the rich history of the Garden Park area and its link to some of the world’s greatest dinosaur discoveries. 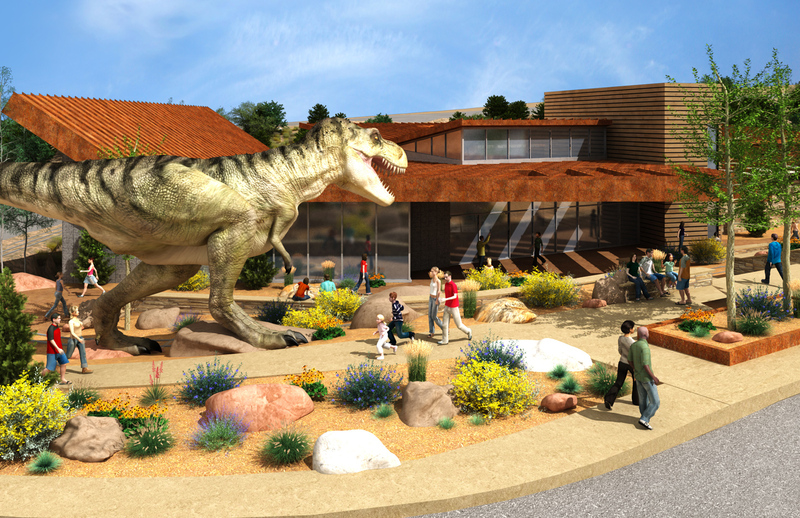 In addition, the facility will feature a variety of interactive interpretive exhibits highlighting life that existed during the Jurassic period. 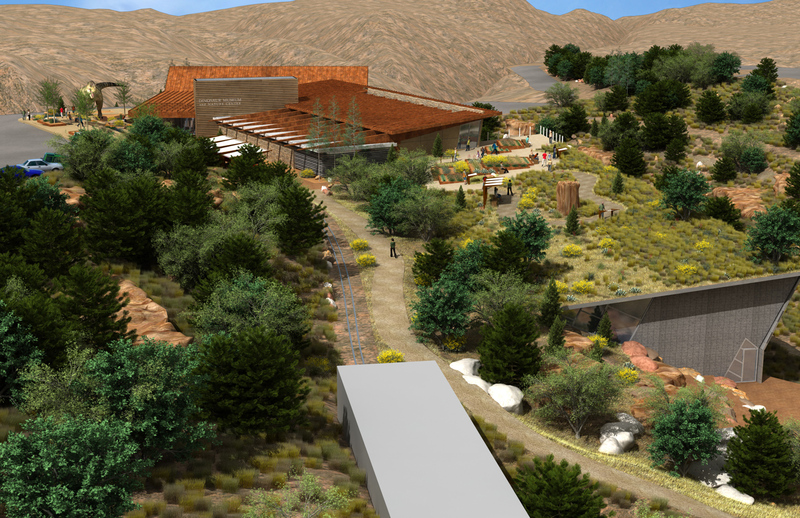 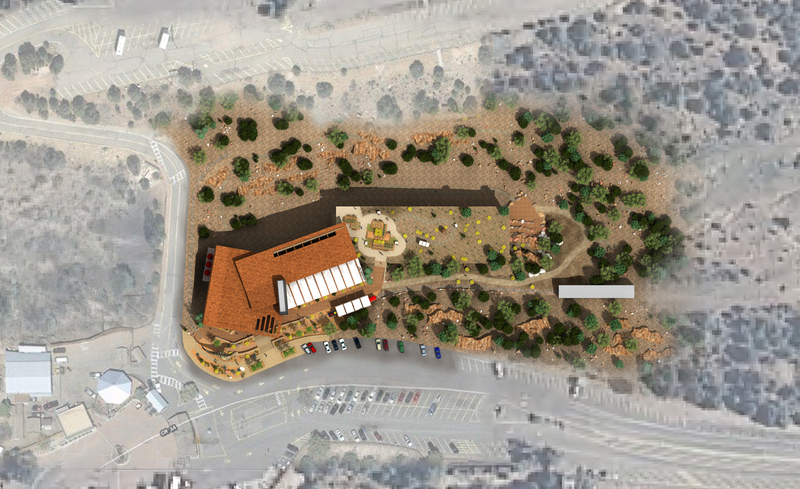 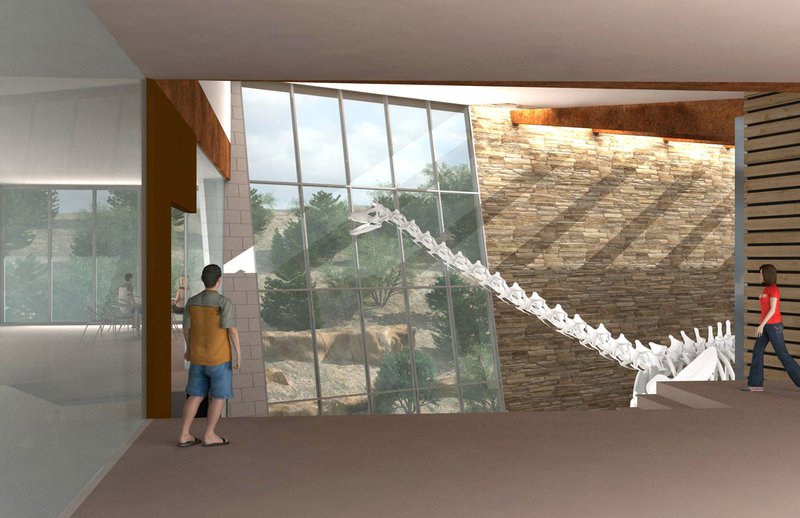 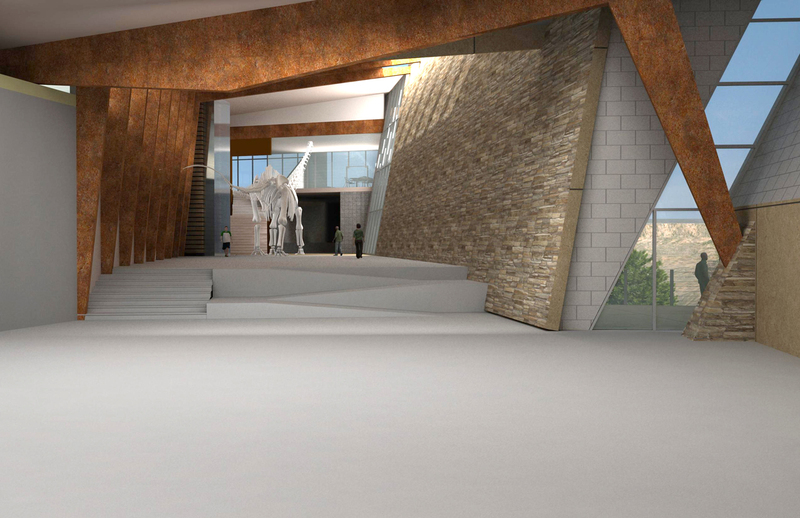 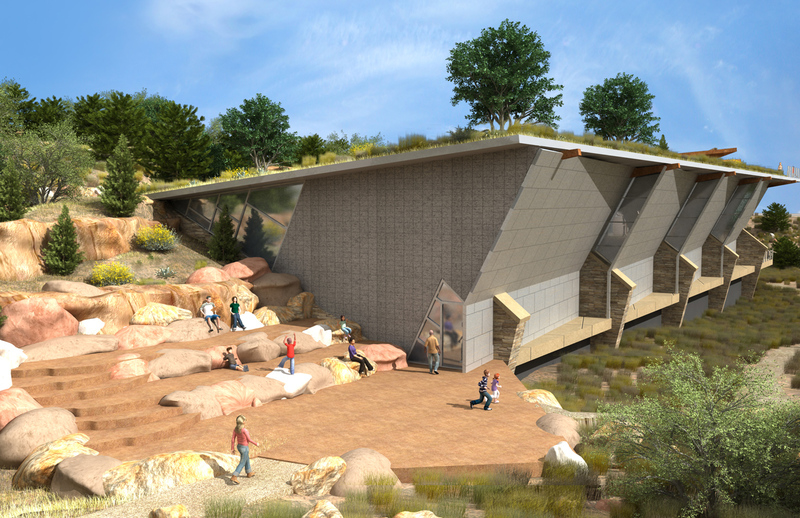 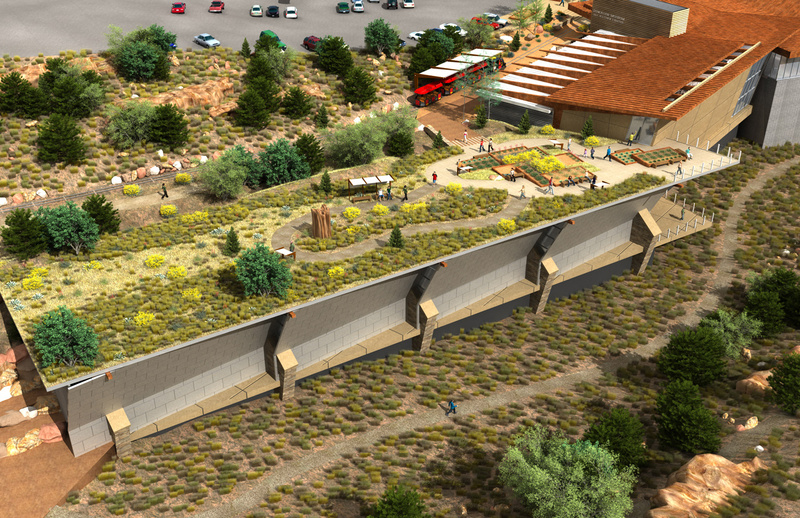 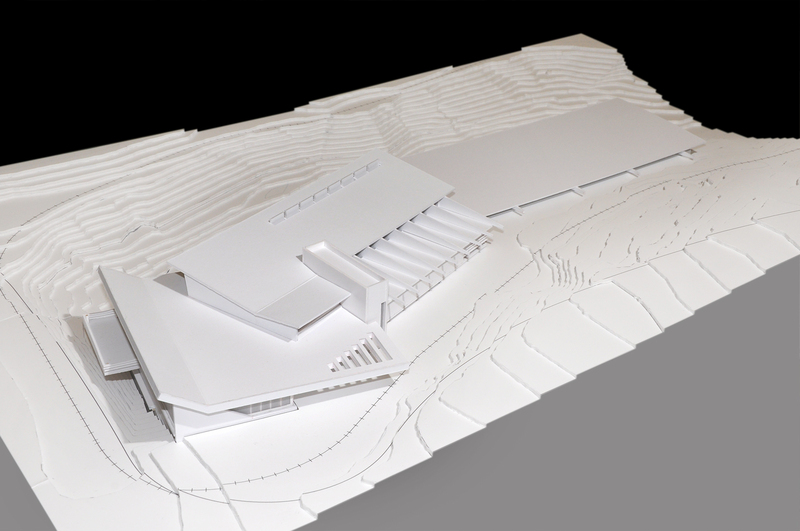 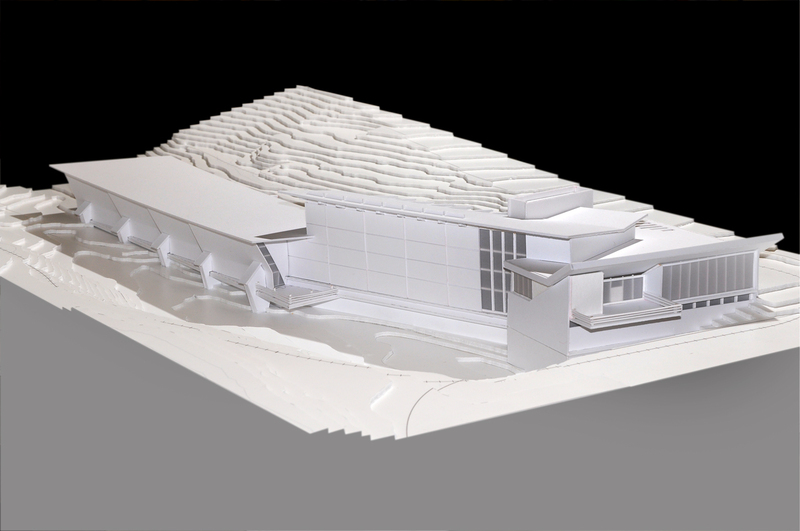 This vision will become a reality with the design and construction of the new Dinosaur Museum and Nature Center. 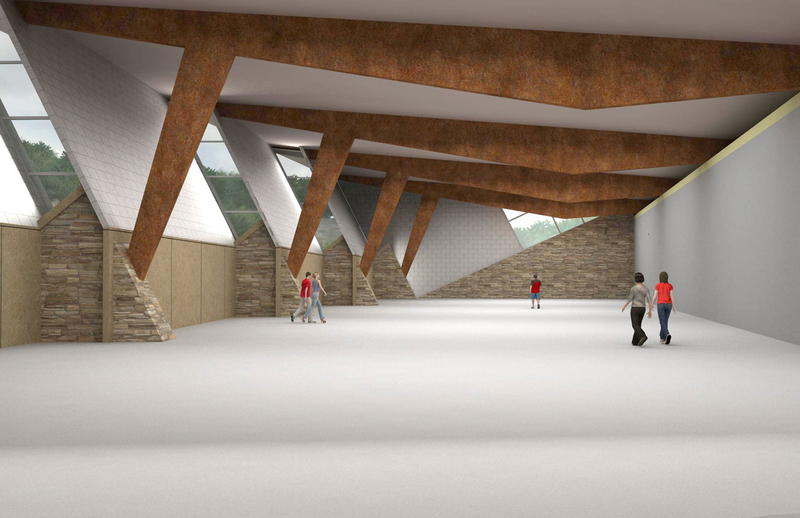 This facility will serve as a regional destination for multi-functional cultural, educational, and special events for the area’s residents as well as the multitude of annual visitors.